Do you have what it takes to be the next best entrepreneur? Have your own Jugaad ideas that may work to be successful projects in future? If you feel you have the most innovative idea, this is especially for you! Here is your platform! Participate in one of its kind B-Plan competition! 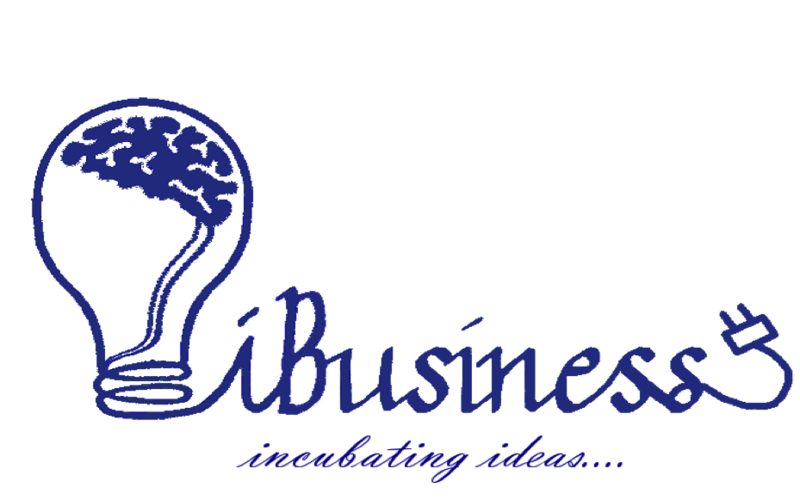 ‘iBusiness Incubating Ideas…’ is a huge platform that aims to benefit college students or working professionals in expanding their knowledge on the viability and feasibility of a prospective business idea with the help of interactions with a couple of corporate high net worth individuals, from myriad industries. We at RCPC believe that the best way to predict the future, is to create it and hence the theme- Carpe Diem which translates to Seize the Day! We also believe the world is a stage to display your skills and what's better than a platform where you get to interact with industry professionals, make contacts, build on them, an opportunity to get mentors for your idea and all upon that, get written feedback from all our panellists! The last date to submit the registration forms is 31st January 2016.